Celebration of Curation Week 2 – The global community for audio culture. 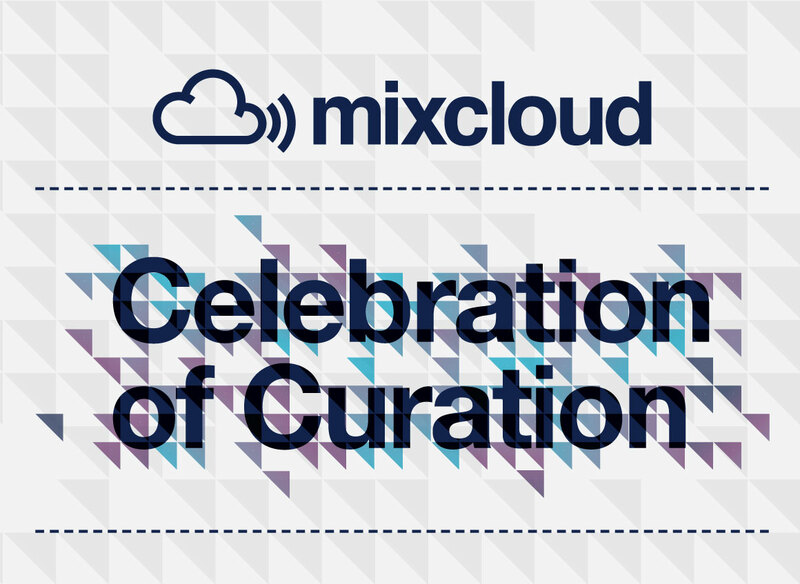 The second week of Mixcloud’s Celebration of Curation campaign has thrown up yet more incredible Cloudcasts. After an amazingly successful first week, Discobelle, Dazed Digital, Red Bull Music Academy Radio, FACT Magazine, Drum & Bass Arena, Scanner FM and Radio Magnetic had to pull out all the stops to match what had gone before them and they did just that! Below is your chance to catch up on what you’ve missed on! Sweden’s biggest and best music bloggers have put together this incredible mix of their favourite music of the moment including plenty of unreleased tunes. The only way to describe this Cloudcast is epic. A two and a half hour mix of Dazed’s favourite movie anthems, quotes and trailers with something for everyone. Quite simply compulsory listening. An hour long mix that shows exactly what Red Bull Music Academy Radio is all about, showcasing the very best in techno, house and more. FACT magazine is famed for breaking new music before it hits the mainstream. Check out who FACT are tipping for big things over the next year in this exclusive Cloudcast. Quite simply a must for any DnB fan, Drum & Bass Arena have been leading the way for years now and this Cloudcast shows exactly why. Scanner FM is Barcelona’s biggest alternative music station. This Cloudcast is packed full of interviews and live sets from Sonar and Primavera. The UK’s longest running online station with an aim to showcase the underground music scene coming out of Glasgow, Radio Magnetic’s Cloudcast has everything from Caribou and Mogwai to an interview with Frankie Boyle! We would also like to thank everyone who has been blogging about the campaign such as Total Film, Red Bull Music Academy, Who Sampled, 92 BPM, Beats For The Planet, Alt Sound to name but a few. Without their support this campaign would not be possible. Previous articleBlogBBE Mixtape Competition Winner!